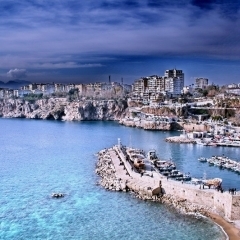 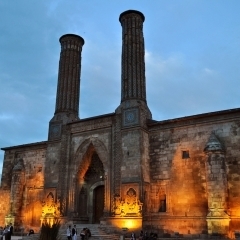 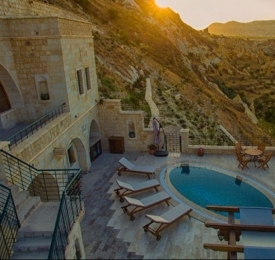 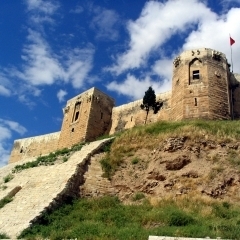 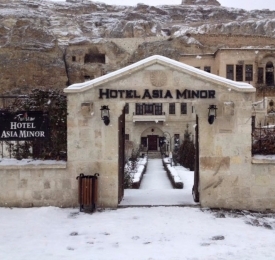 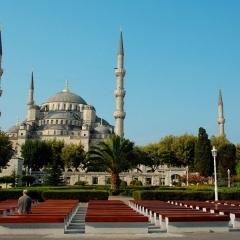 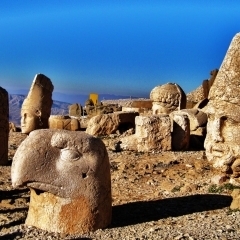 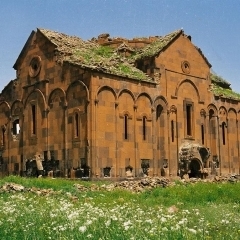 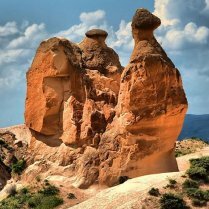 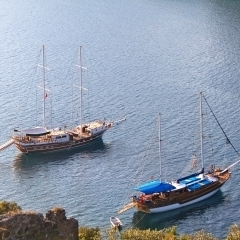 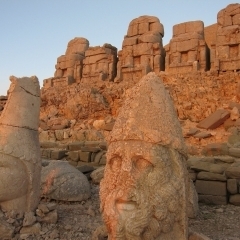 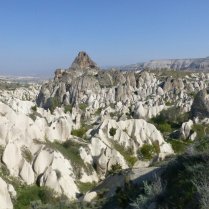 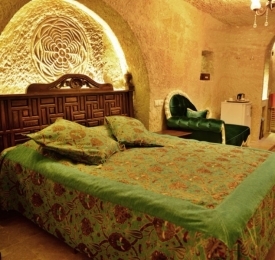 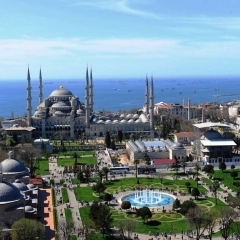 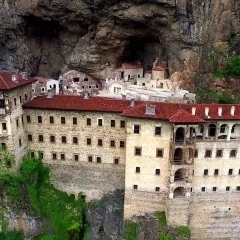 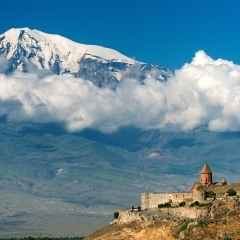 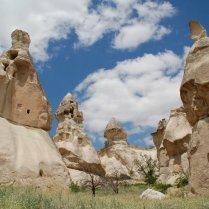 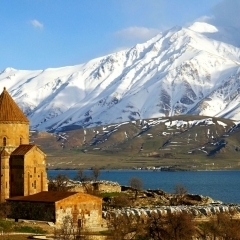 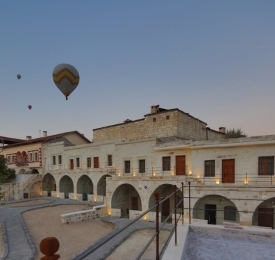 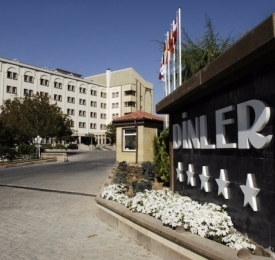 2 Day tour from Kusadasi to Cappadocia. 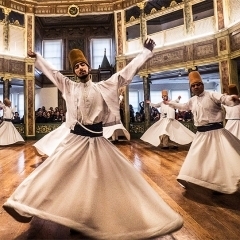 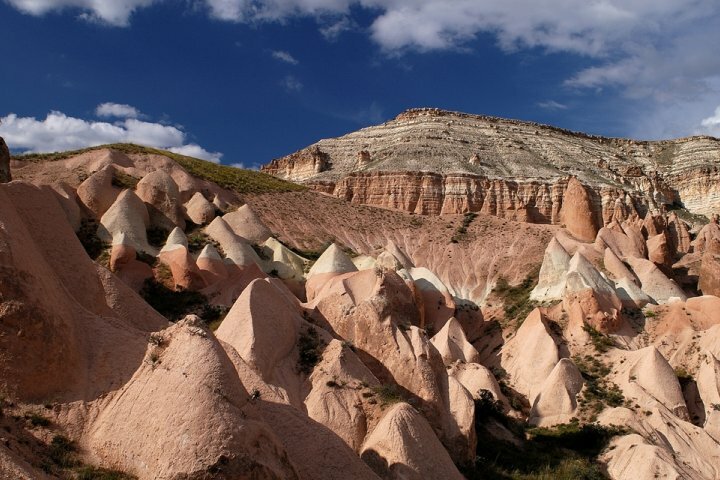 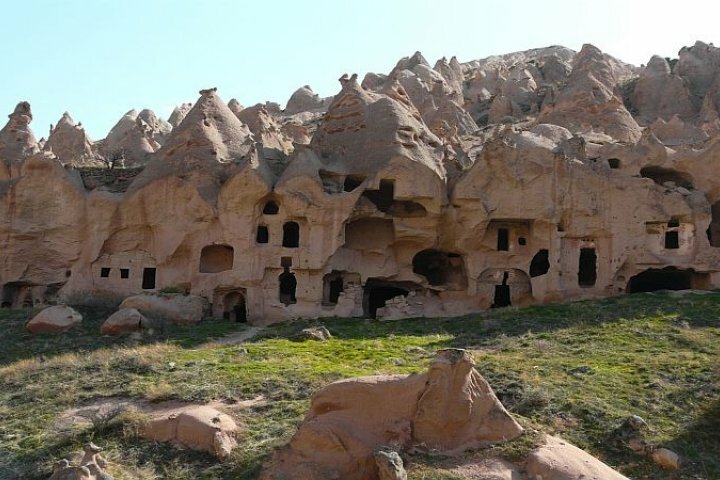 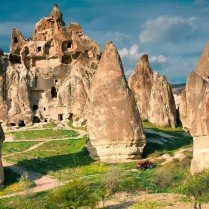 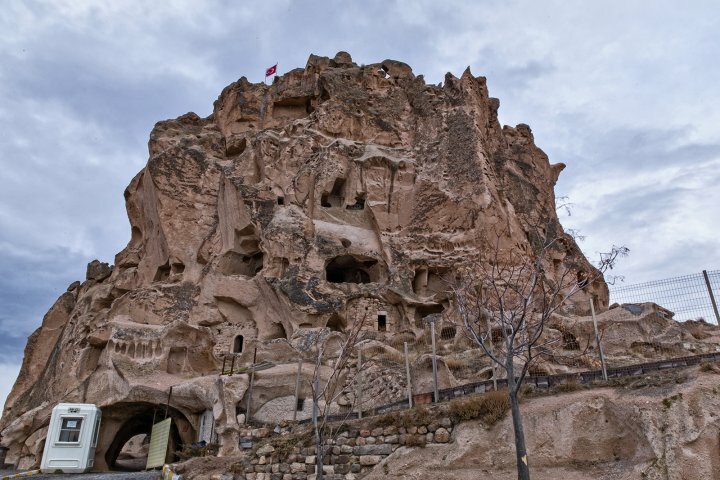 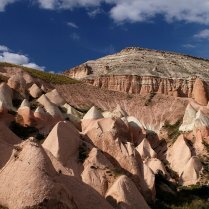 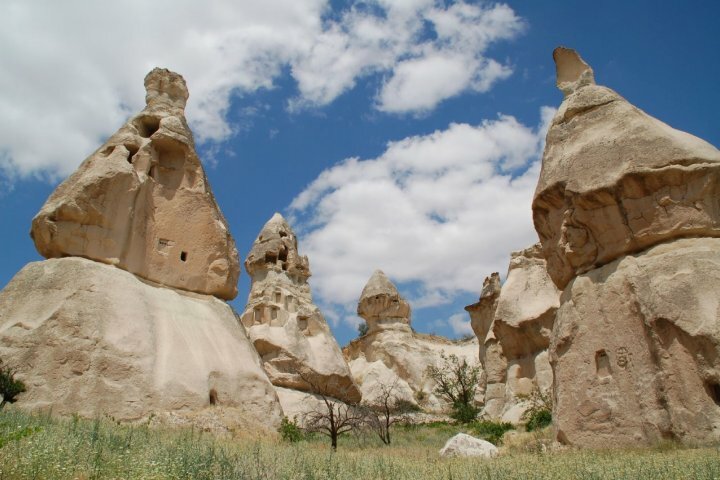 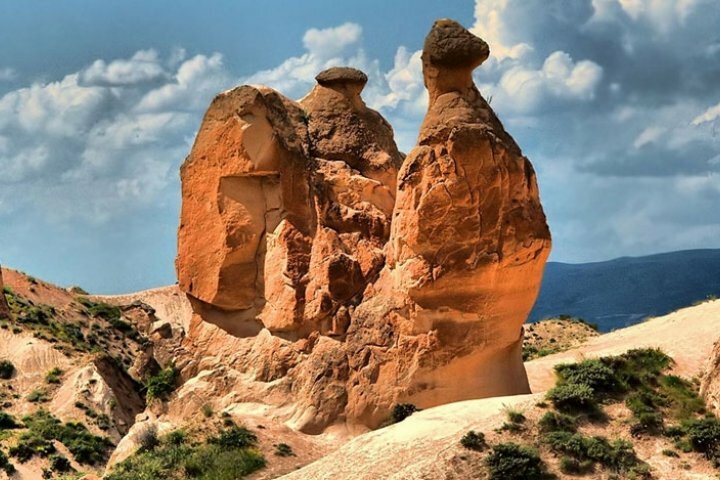 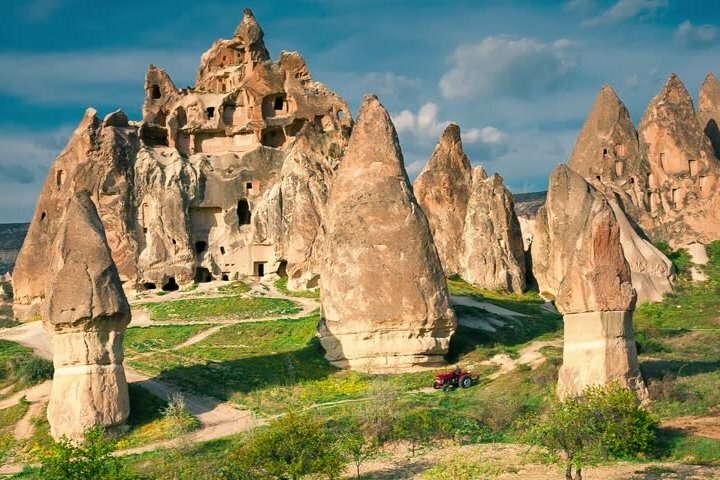 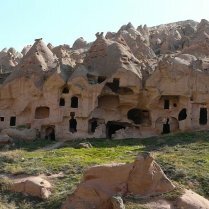 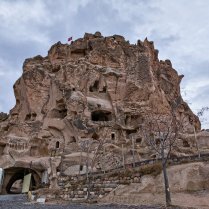 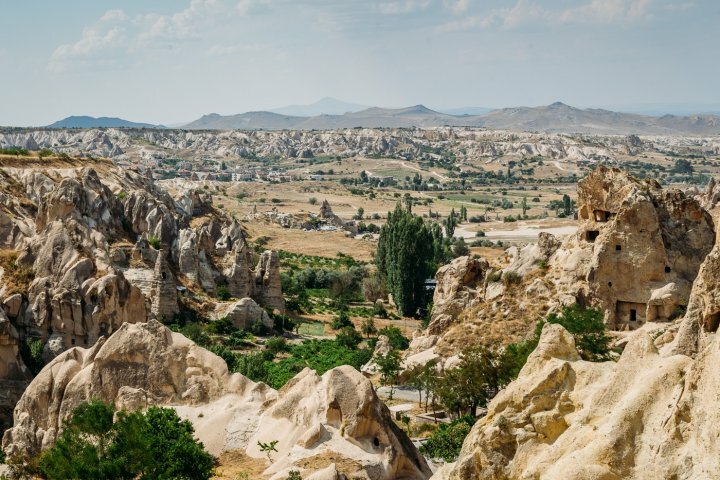 Visiting North Cappadocia you will experience the wonders of valleys where monks carved their own homes, open-air museums and landmarks with famous myths. 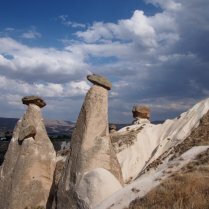 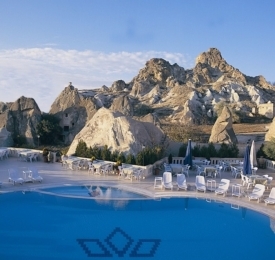 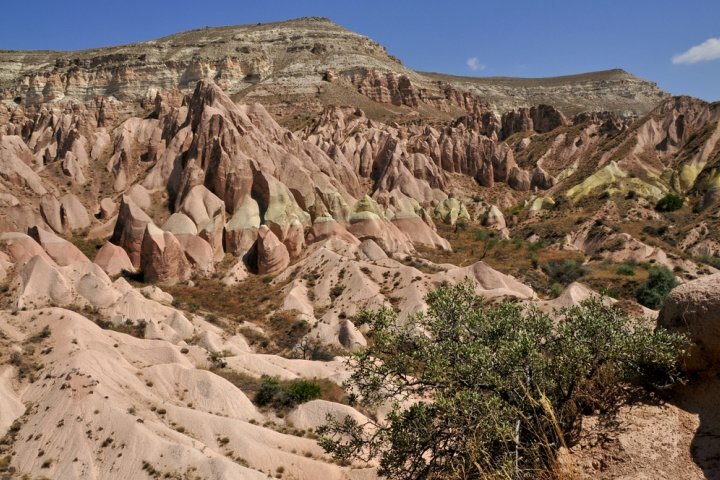 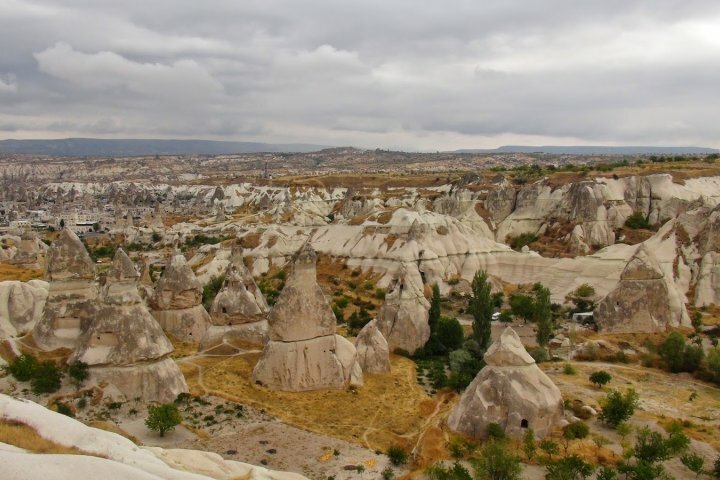 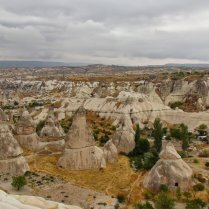 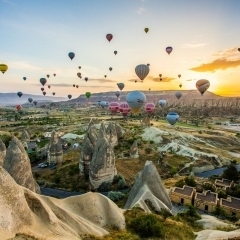 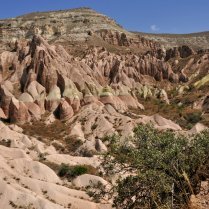 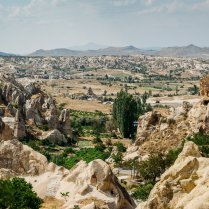 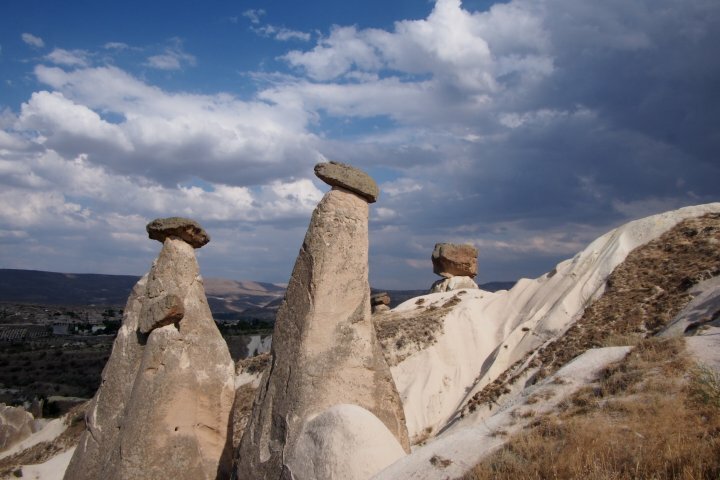 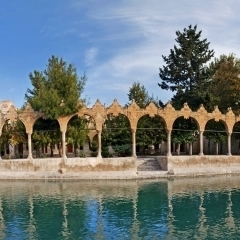 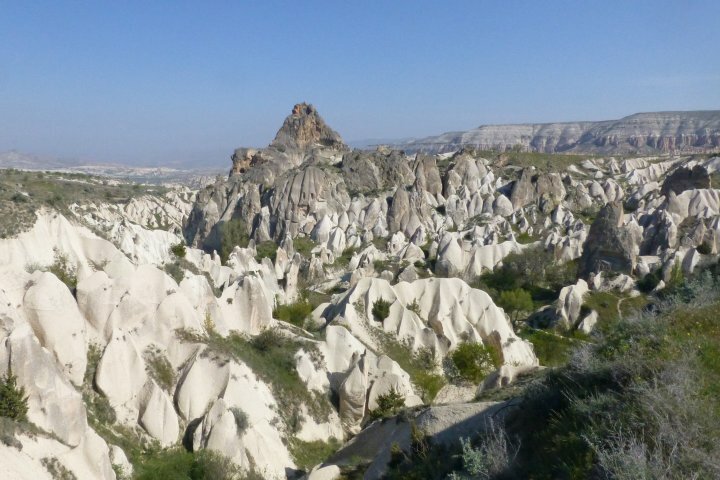 The South Cappadocia Tour sees you visit stunning natural valleys, cliff side towns and underground cities. 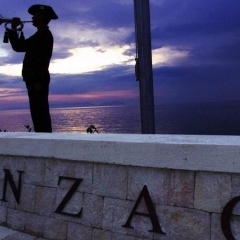 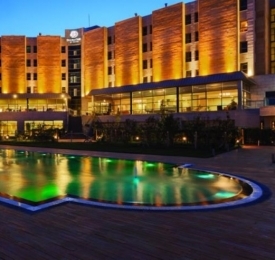 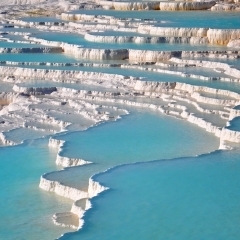 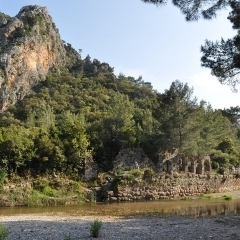 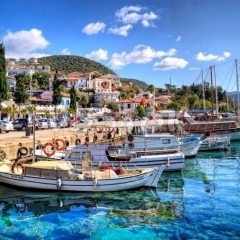 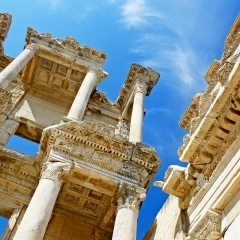 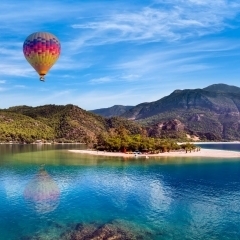 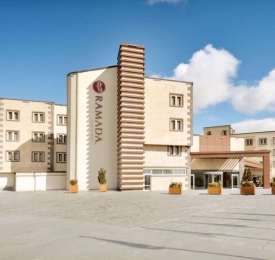 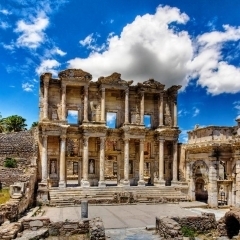 * You can choose to go to Fethiye, Antalya, Istanbul, Selcuk/Kusadasi or Pamukkale for your final overnight bus. 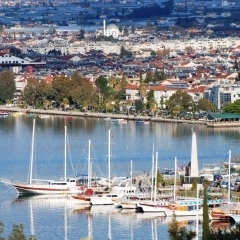 All tour prices are based on overnight buses as mode of transport. 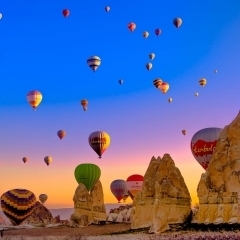 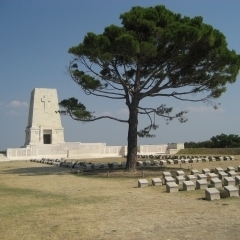 If you prefer to fly, please email us with your prefered tour and travel dates for a quote.